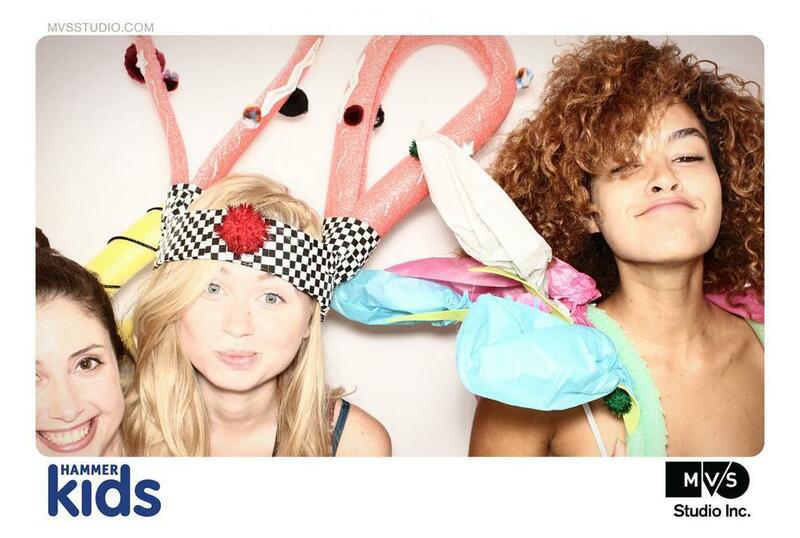 On Saturday September 12, we set up our Xioto Photo Booth at the Hammer Museum in Los Angeles for their Family Day. The Hammer welcomed over 1,600 visitors to this year’s Family Day: Community Studio, a program celebrating the risk-taking and discovery that takes place in an artist’s studio. The Hammer invited the LA community to experiment with a variety of art materials and processes alongsie contemporary artists. Activities included sand painting, costume-making and poetry. MVS Studio is proud to support an event like this held by an institution that brings together artists and the community in meaningful ways. The photos are super fun, check out the full gallery on our event galleries page!